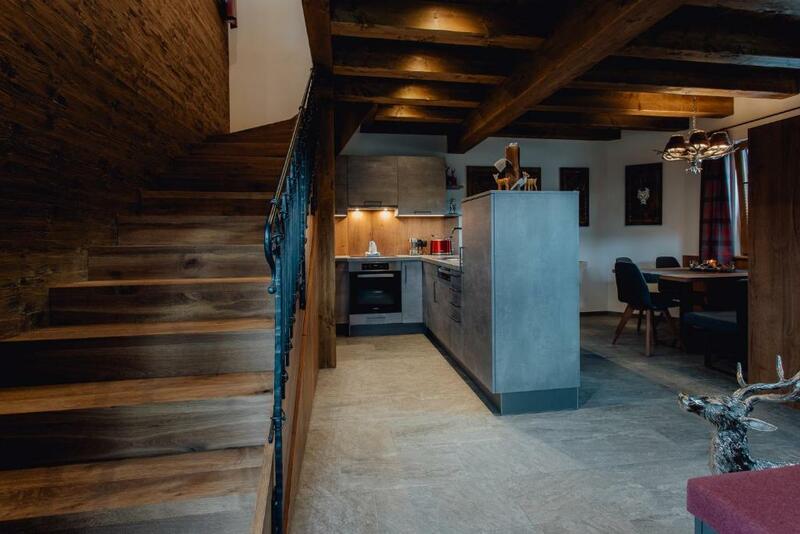 The house is beautifully designed, very high spec and amazingly comfortable - the pictures don't do it justice. The bathroom has underfloor heating - which is great when you wake up on a cold winter's morning. Our host also very sweetly gave us a starter-pack - milk, eggs, coffee etc. It's a 6 minute walk to the ski slopes and the property also has parking. We will definitely be back! Perfect in every way . The apartment was amazing - modern and tastefully furnished . It was located within walking distance of the shops, buses and slopes. The hosts were lovely and welcoming and helpful . The jacuzzi was great and well maintained. Will definitely return . Clean and Cosy. Property very beautifully built and decorated. Schöner Bergblick. Toller Whirlpool. Gemütliche und ruhige Unterkunft. Super schön und optimale Lage. Gastgeber sind sehr freundlich. Der Whirlpool ist sauber und ein echtes Highlight ! Wir kommen gerne wieder ..
Alles war super👌🏻 Die Vermieterin war sehr freundlich. Wir verbrachten hier vier wunderschöne Tage und würden sofort wieder kommen. Wir wurden sehr herzlich empfangen. Das Charlet liegt zentral. Der Blick auf die Berge ist einfach fantastisch und nicht zu vergessen der eigene Whirlpool. Die Einrichtung ist stilvoll und gemütlich. Für Handtücher, Bademäntel und sogar für ein Frühstück war gesorgt. Wir haben uns rundum wohl gefühlt. De ontvangst, voorzieningen, knus fijn nieuw en schoon chalet met enorm vriendelijke en gastvrije eigenaren! 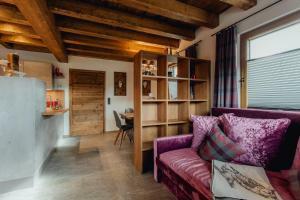 Der Aufenthalt im Chalet Olivia war mehr als eine positive Überraschung. Das gesamte Haus wurde erst 2017 errichtet und entspricht dem neuesten Stand der Technik. Die Schlüsselübergabe erfolgte ganz unkompliziert vor Ort, da die Familie im selben Haus lebt (separiert vom Chalet). Wir konnten einen schönen Ski-Urlaub genießen welcher Abends im Whirlpool seinen Ausklang fand. Ich kann das Chalet wärmstens empfehlen und würde es bei einem erneuten Besuch von Seefeld auf alle Fälle wieder buchen. 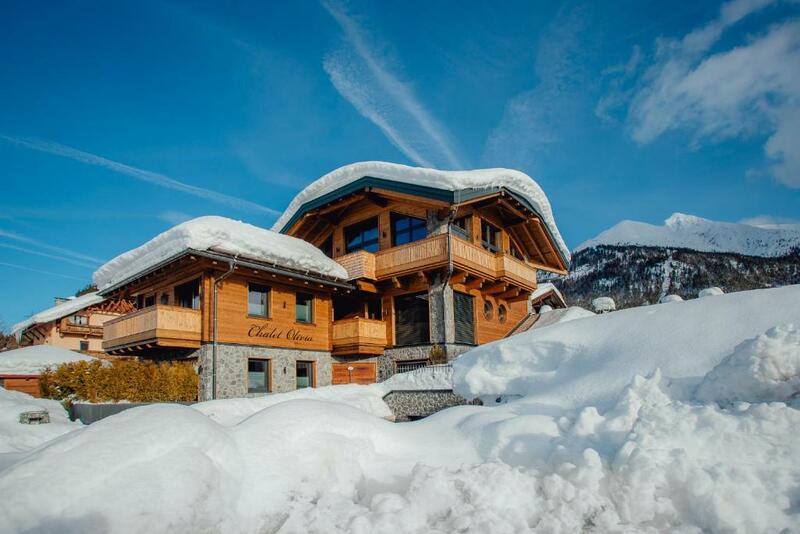 Lock in a great price for Chalet Olivia – rated 9.3 by recent guests! 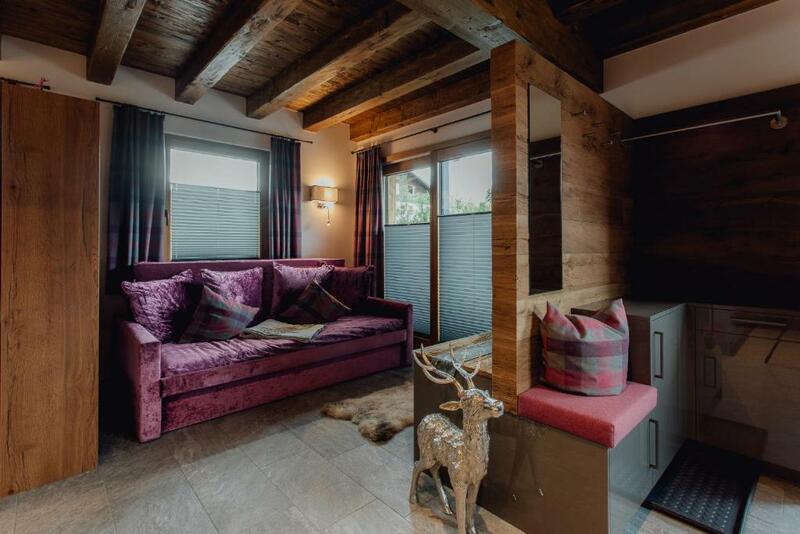 Chalet Olivia is a self-catering property located in Seefeld in Tirol near Casino Seefeld offering a terrace with a hot tub. It is set in a building dating from 2017, an 11-minute walk from Olympia Sports and Congress Center. 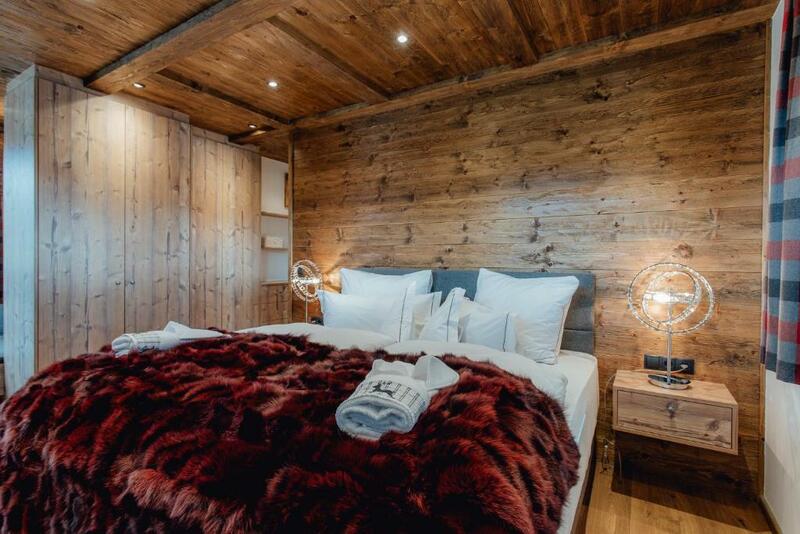 The chalet includes 1 bedroom, a bathroom, a seating area, and a fully equipped kitchen with a dishwasher. Flat-screen TVs are featured in the bedroom and the living room offering Sky channels. The children can either sleep on a lounger in the bedroom or on the large sofa bed in the living room. On arrival, guests are provided with an initial supply for breakfast including tea, coffee, butter, jam, honey, toast, fresh milk, sugar and 1 bottle of water and 1 bottle of Prosecco. Guests can make use of the hot tub. 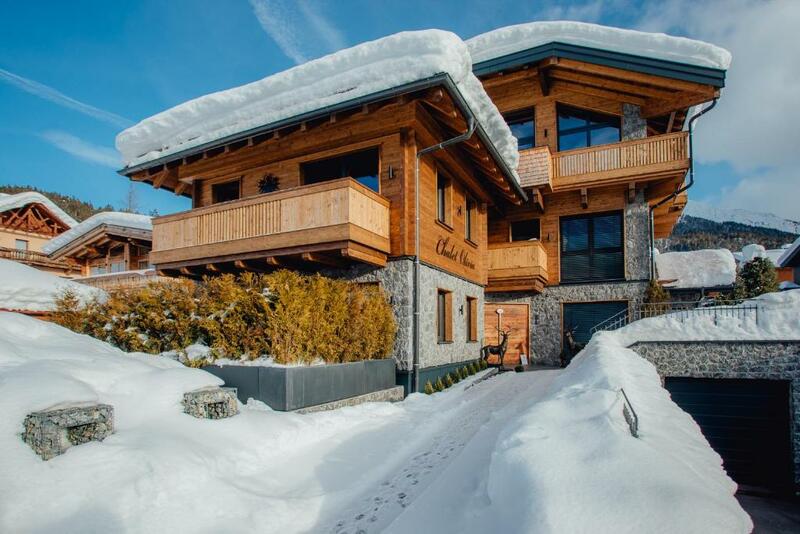 Skiing is possible within the area and Chalet Olivia offers ski storage space. Seekirchl Church is a 12-minute walk from the accommodations, while Toni-Seelos-Olympiaschanze is 1 mi away. The nearest airport is Innsbruck Airport, 8.7 mi from the property. This property is also rated for the best value in Seefeld in Tirol! Guests are getting more for their money when compared to other properties in this city. 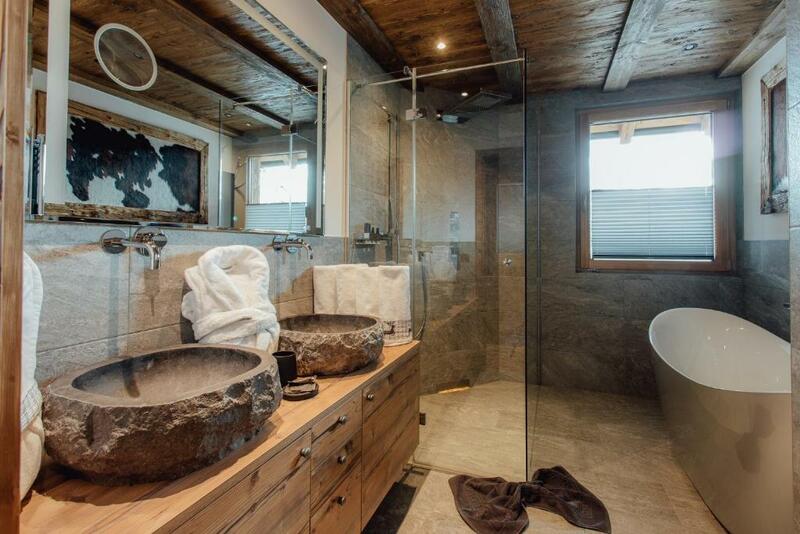 뀐 Located in the top-rated area in Seefeld in Tirol, this property has an excellent location score of 9.3! When would you like to stay at Chalet Olivia? 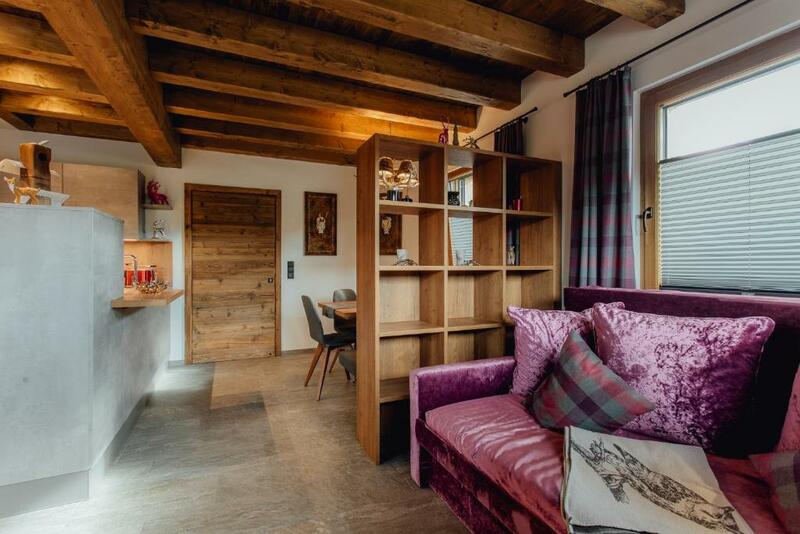 This chalet has a balcony, dishwasher and seating area. Please note that the maximum occupancy of this chalet is 2 adults and 2 children. House Rules Chalet Olivia takes special requests – add in the next step! A EUR1000 damage deposit is required on arrival (around USD1124.35). This deposit will be fully refunded at check-out, as long as there isn't any damage to the property. 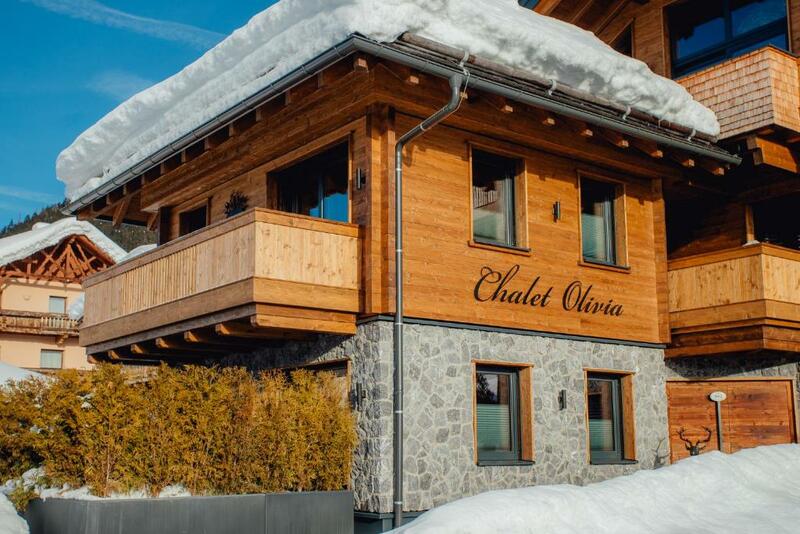 Please inform Chalet Olivia of your expected arrival time in advance. You can use the Special Requests box when booking, or contact the property directly using the contact details in your confirmation. A damage deposit of EUR 1000 is required on arrival. That's about 1124.35USD. This will be collected as a cash payment. You should be reimbursed on check-out. Your deposit will be refunded in full, in cash, subject to an inspection of the property.